Sometimes the best part of the sunset is behind you. 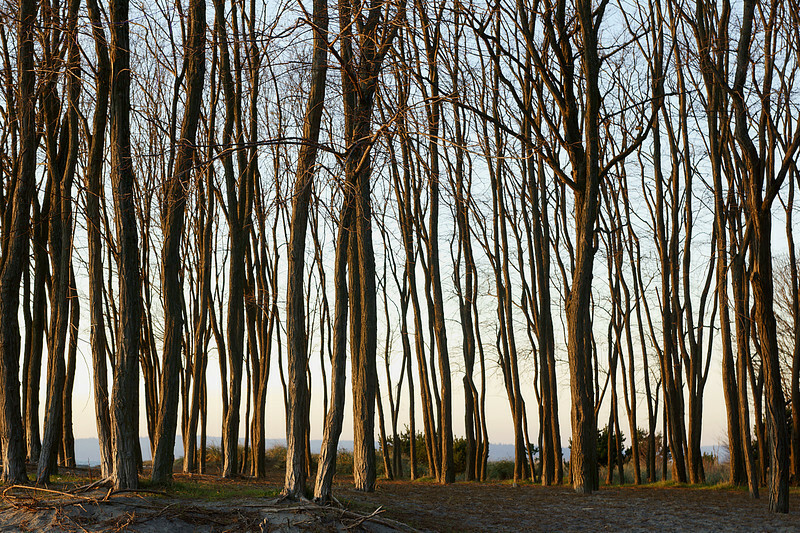 I liked the late evening sun on these trees along the beach. Ahhhh now I know what you meant! This is great! I like how you captured the sun defusing through the trees. Well done!